Specialty coffee is a diverse industry and we are here to help you develop your passion and sharpen your skills. SCA Education Programs allow you to choose the path that suits your interests and needs. Courses are taught by Authorized SCA Trainers (ASTs) in locations around the globe at SCA Premier Campuses or approved training venues to ensure the highest quality learning experience where students can turn their passion into a successful career. To Learn more, visit www.sca.coffee/education. The Introduction To Coffee course is designed to be the ideal course for anyone who is new to the coffee industry or just has an interest in the beloved beverage. The session charts coffee’s journey from its origins in Ethiopia to the major commodity that it is today. The course looks at coffee from seed to cup, including farming, processing, drying, roasting, brewing and, of course, drinking. This half-day course also includes a coffee cupping, which allows the student to taste the various flavors coffee has to offer. Sustainability Skills Foundation Course - New for 2019! For the specialty coffee industry to survive, sustainability must be embraced by all actors in the value chain. This course is designed to offer baseline knowledge of what the term ‘sustainability’ means and how it is connected to current and historical events and coffee projects. Attendees will learn the vocabulary and techniques needed to begin assessing their company or organization’s economic, social, and environmental sustainability as well as that of the industry at large. This course or equivalent experience and education is required for the Intermediate level. Introduction to Coffee is a recommended (but not mandatory) prerequisite module. The Barista Skills Foundation course is designed to introduce the basic, practical skills needed behind the espresso bar. Participants will learn about adjusting grind, techniques for steaming milk and building a range of beverages. This is an excellent course for people who have little-to-no experience with operating espresso machines. Active baristas with more than one year's experience, who already demonstrate an understanding of espresso extraction and milk steaming, may want to consider the Barista Skills Intermediate course. The Barista Skills Intermediate course is designed to instill the core skills and knowledge that would be expected from a competent barista. Successful participants will be able to dial in an espresso recipe, steam quality milk to the desired texture and temperature for the drink, make a full range of beverages with quality and speed, and understand the basic requirements for customer service and maintenance. Barista Skills Foundation is a recommended, but not mandatory, prerequisite for this course. This two-day course is well-suited for active baristas with more than six months of experience behind the bar. The Green Coffee Foundation course is designed to introduce basic concepts regarding the consuming side of green coffee. Participants will learn about the specialty coffee supply chain from seed to cup, including cultivation, harvesting, processing, drying, shipping, storage, and delivery. It includes principles of coffee growing, processing, grading, trade and portfolio management. This welcoming course is designed for individuals with no previous experience with the green coffee part of the supply chain. 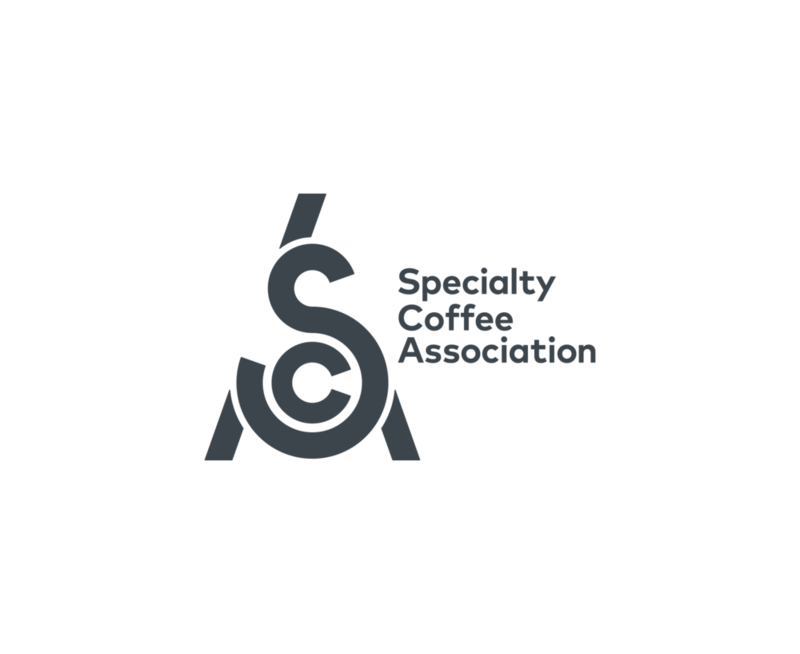 The Sensory Skills Foundation course is designed to introduce core sensory skills to people with no previous, professional coffee-tasting experience. The course enables students to recognize the core concepts of sensory analysis, and explain why and how coffee professionals use it in the coffee industry. Broad focus will be put on identifying, describing, and discriminating aroma, taste and body in coffees objectively. Students will be introduced to the SCA cupping protocol and reflect on the qualitative dimension of this evaluation methodology. Introduction to Coffee is a recommended (but not mandatory) pre-requisite module. Students who have professional experience with the SCA cupping protocol should consider the Sensory Skills Intermediate course. The Sensory Skills Intermediate course is ideal for someone who has cupping experience, but wants to develop their sensory skills and knowledge of related science. This course is broken down into three areas: how people interpret taste and aroma; running a cupping session and tasting the diversity of coffee; and how to set up a sensory analysis session. The Brewing Foundation course introduces the core skills and concepts required to brew great coffee. The course covers the essential elements of brewing, includes several tasting exercises to explore the impact of certain variables, and involves a good amount of hands-on practices with several pieces of equipment, such as batch brewers and a variety of manual brewers. This welcoming course is specifically designed to lay a strong foundation for those with little-to-no experience with the science of brewing coffee. The Roasting Foundation course is designed to introduce core roasting skills and equipment to people with no previous roasting experience. This course will give participants a fundamental understanding of the roasting cycle. Students will also learn about heat control, data logging and how to manipulate basic sensory aspects of the coffee by roasting light or dark. Sensory Foundation Level, Green Coffee Foundation Level and Introduction to Coffee are recommended prerequisites (not mandatory) for the Roasting Foundation course.